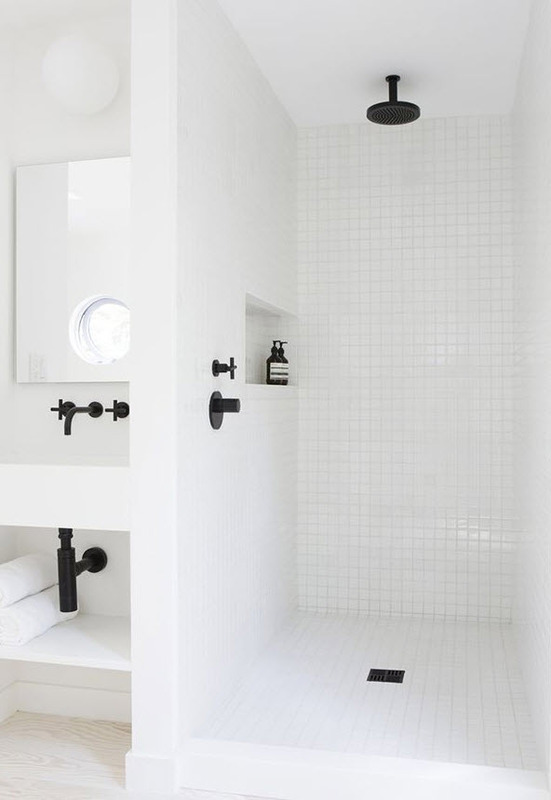 The most popular color for bathroom is, of course, white. 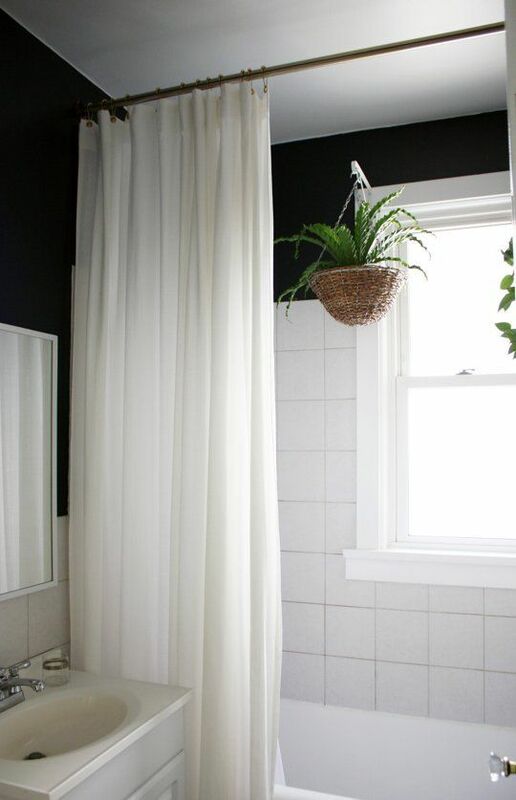 It’s pure, it’s light, and it gives a sense of freedom. 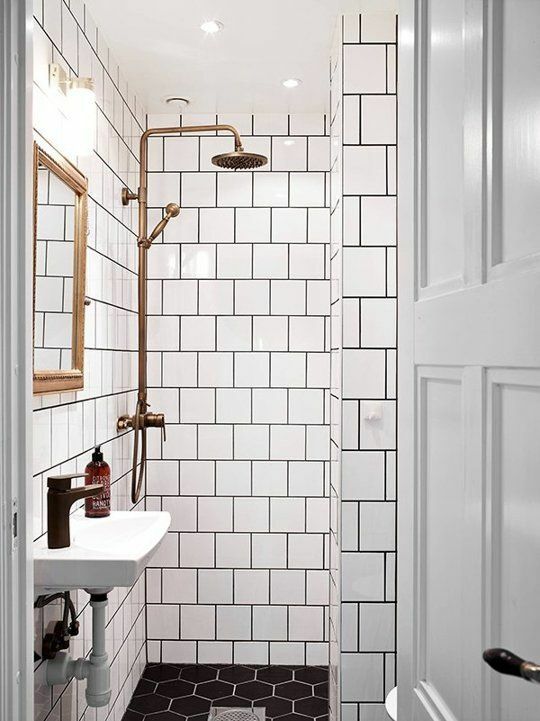 Besides, it can be combined with almost any other color. 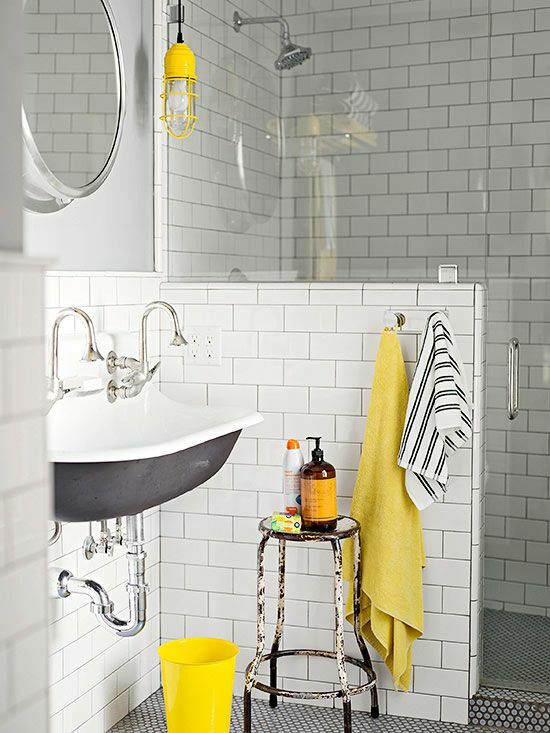 Moreover, there are dozens of shades of white – ivory, champagne, beige etc. 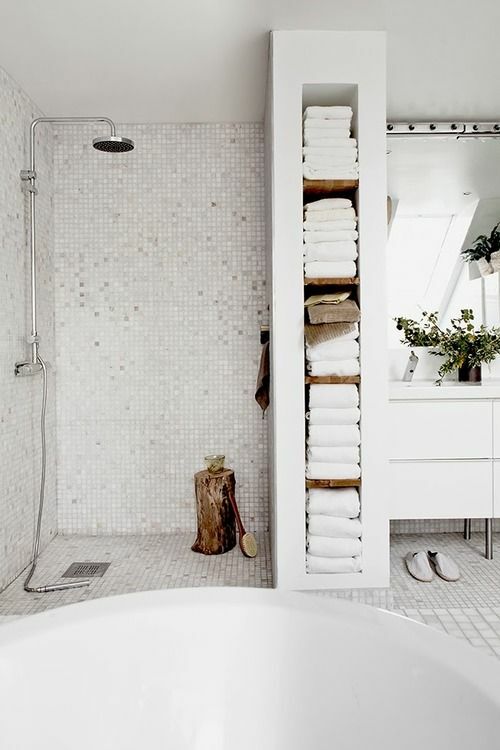 – that can be mixed. 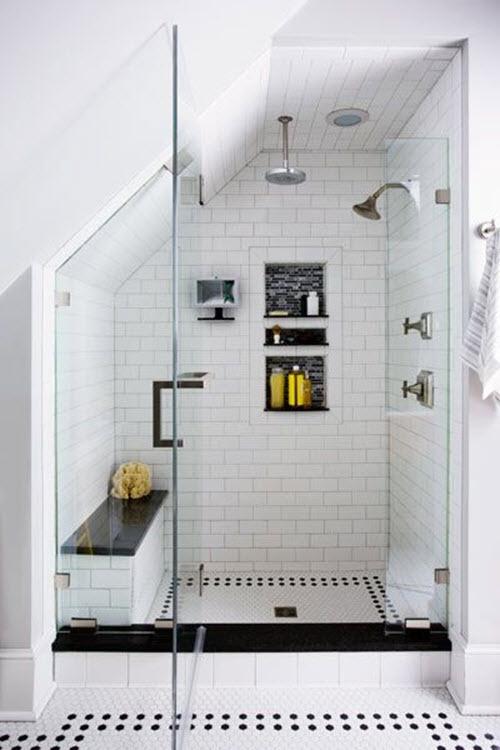 But white tile fits not only bathrooms with traditional bathtubs but those with shower units as well. 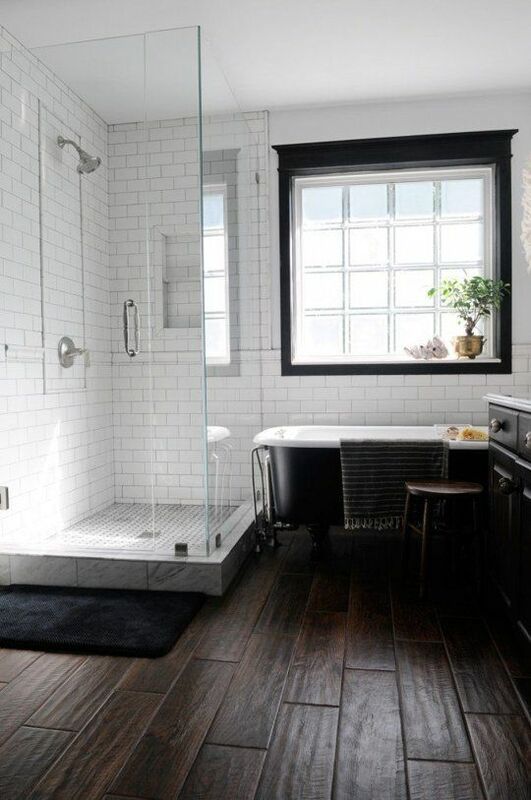 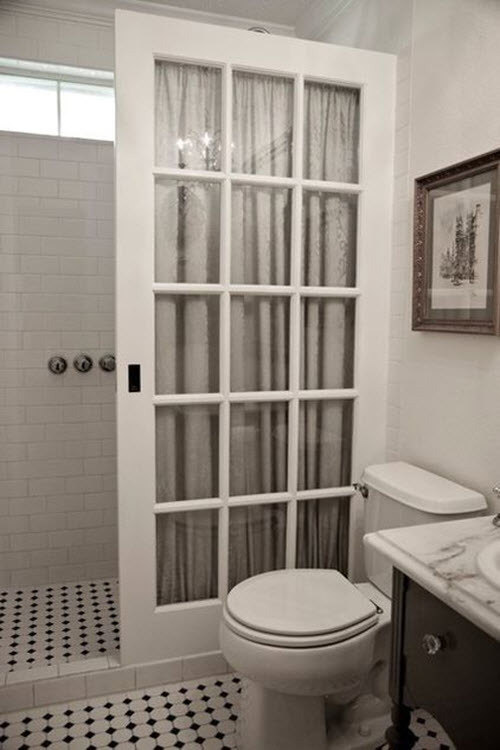 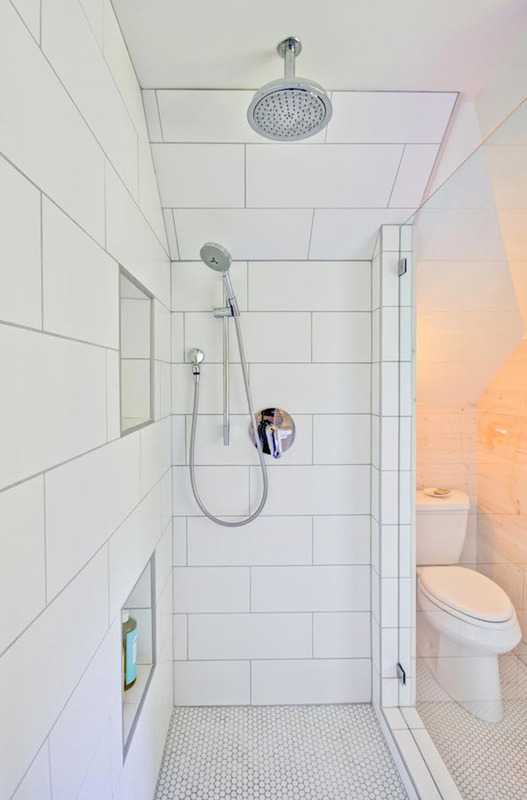 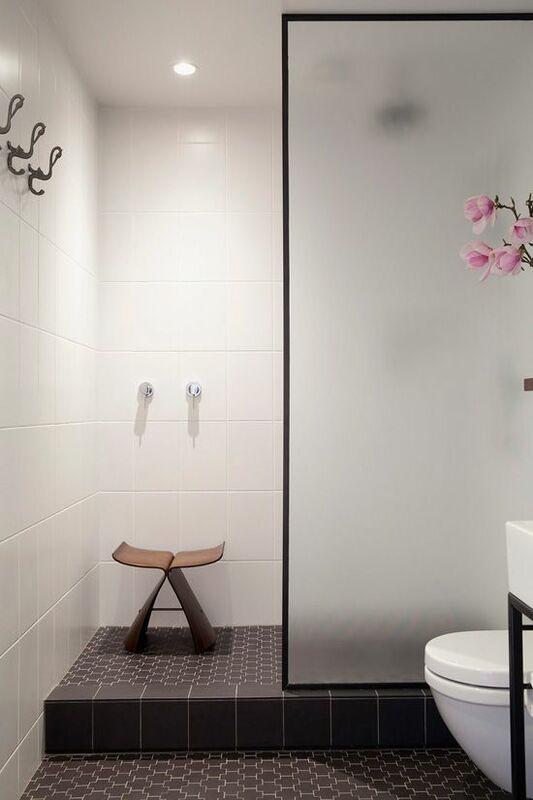 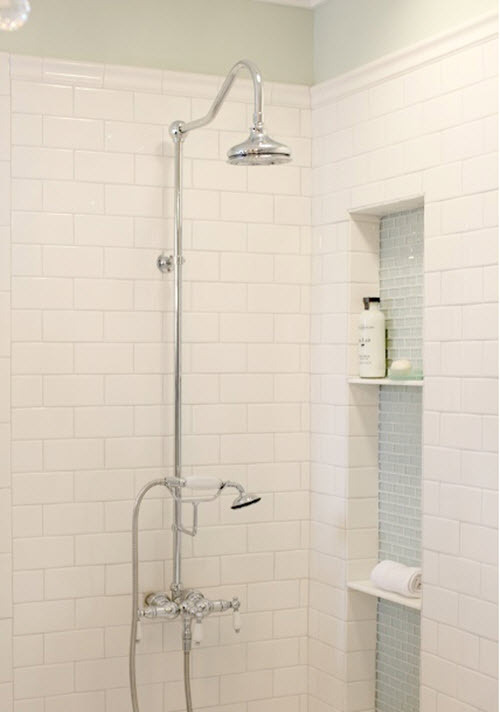 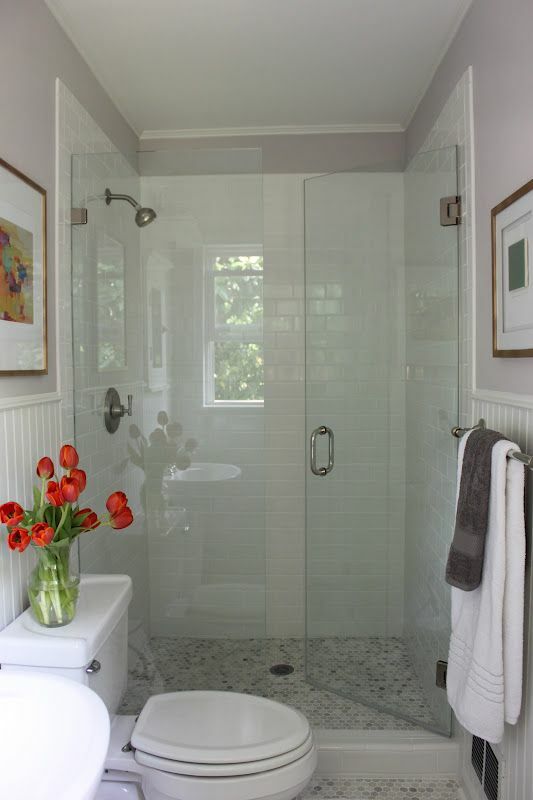 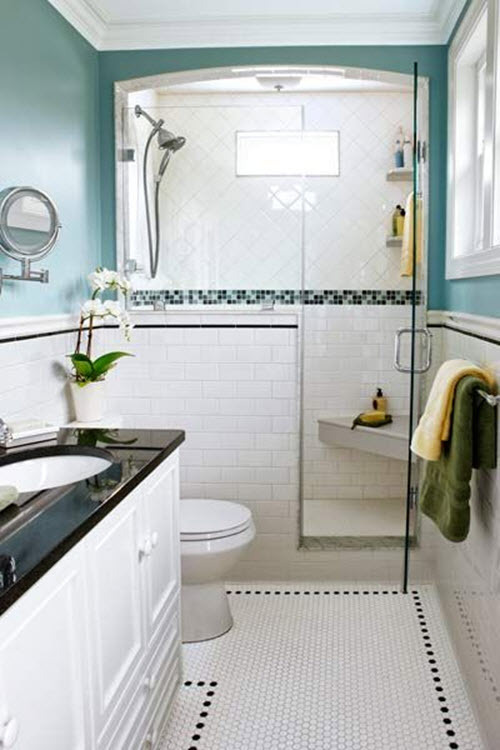 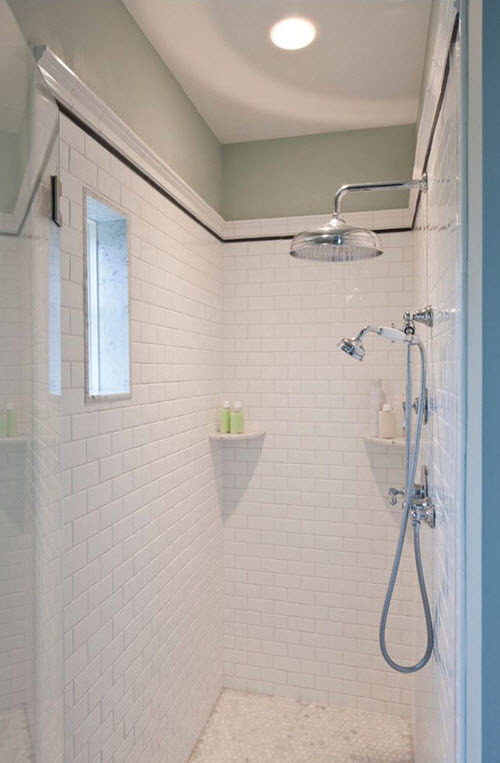 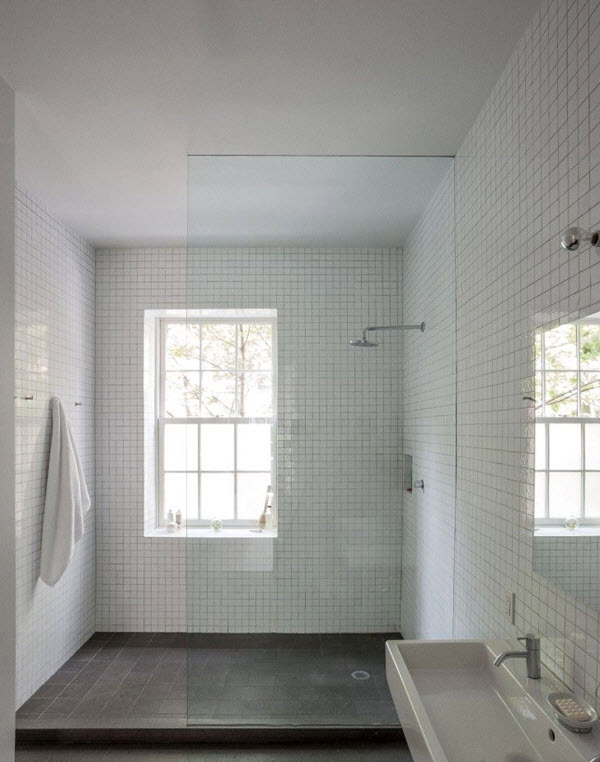 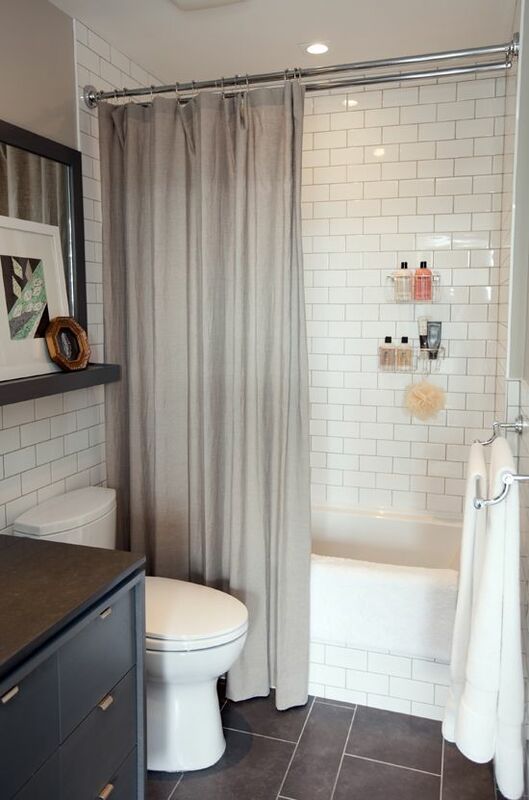 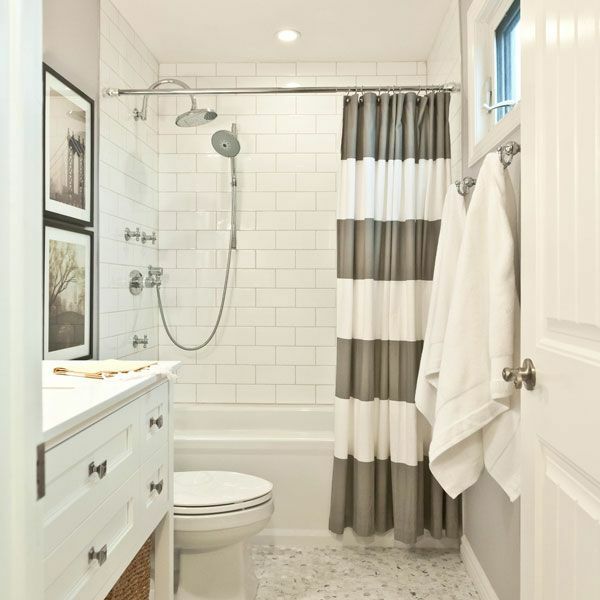 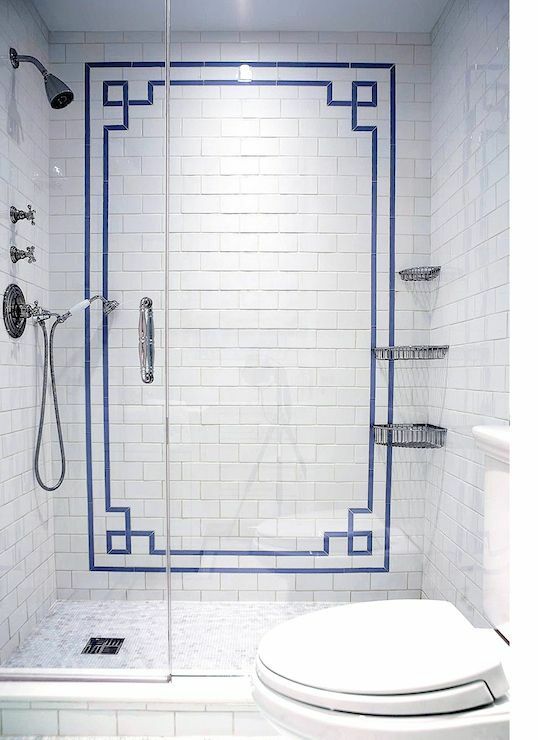 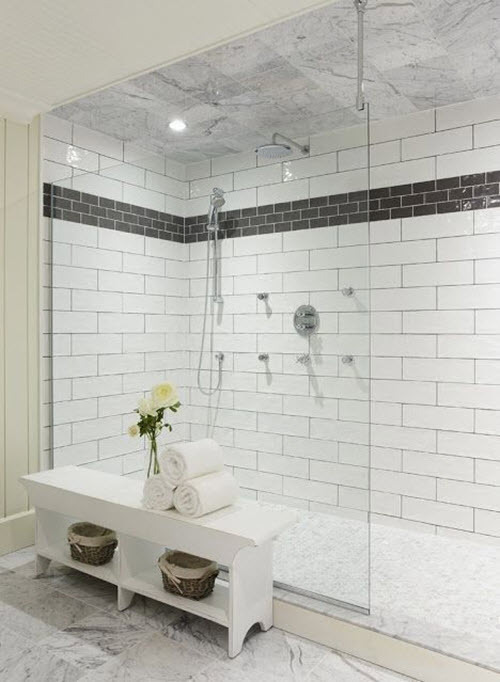 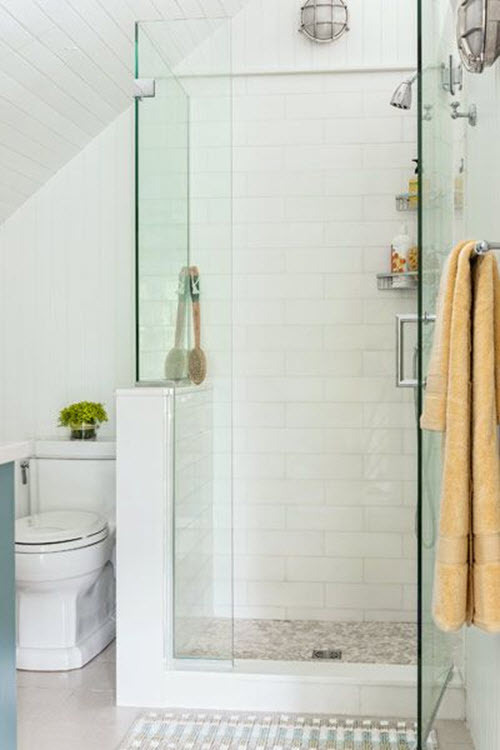 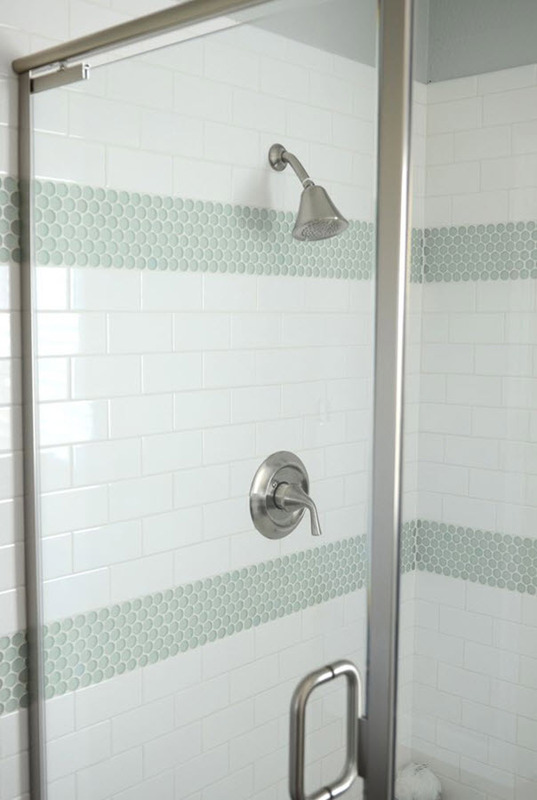 White tile can be used to cover the floor of the shower but it will look great on the walls as well. 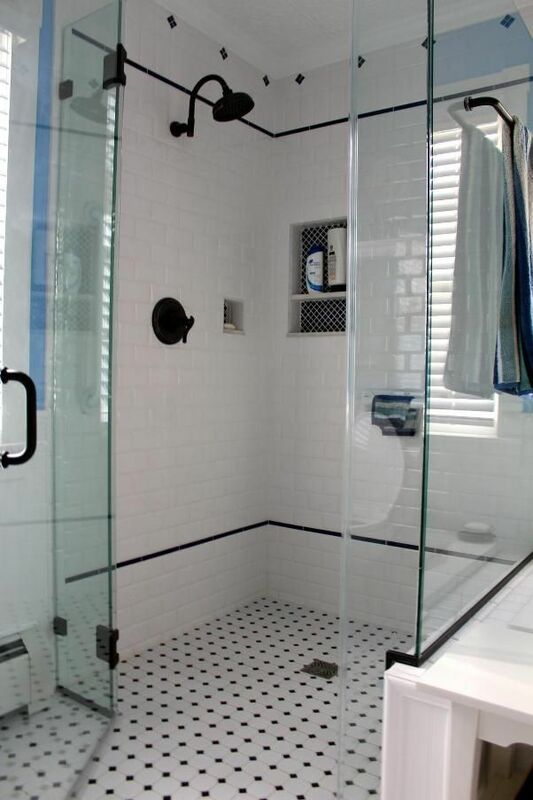 Some people prefer to cover the whole shower with tile. 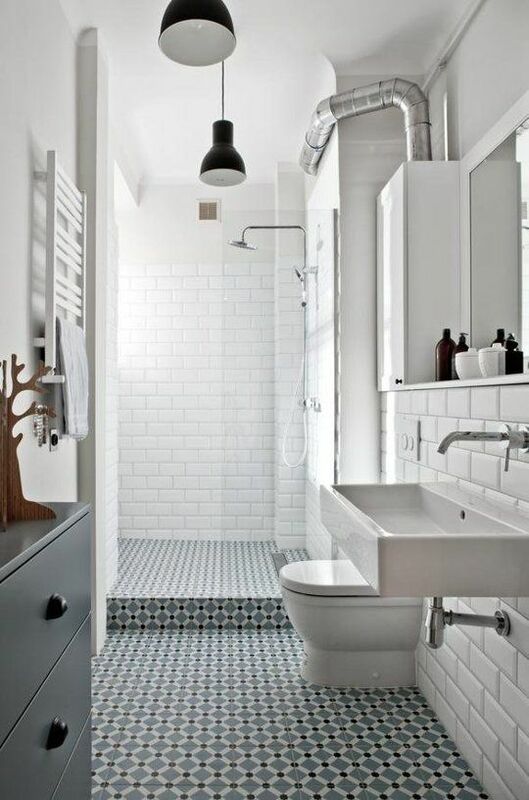 There are dozens of shapes and patterns that will look wonderful on a white background. 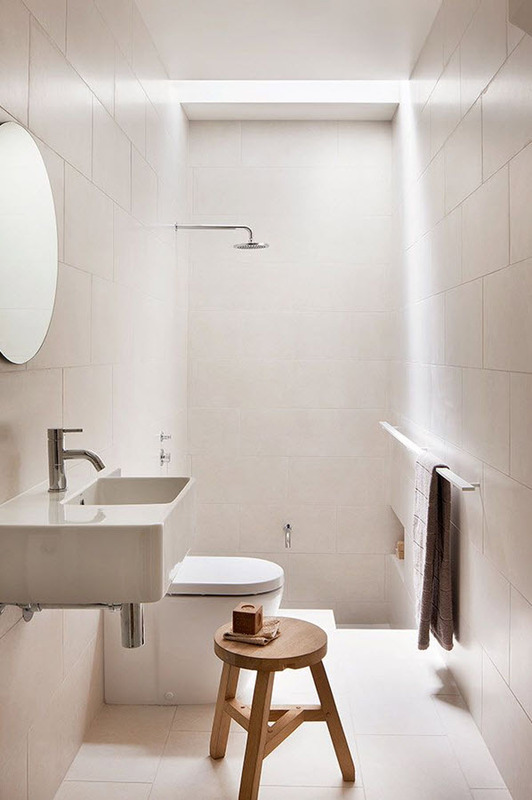 Besides, a whole range of materials is at your service – ceramics, marble, stone etc. 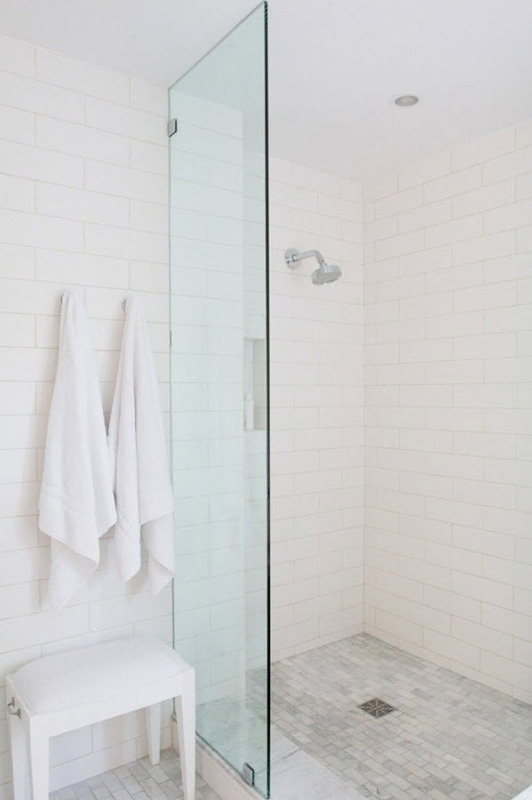 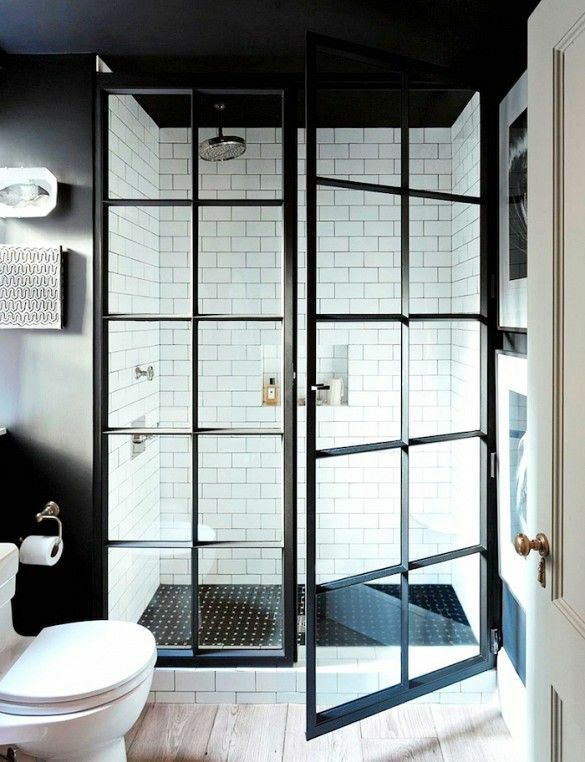 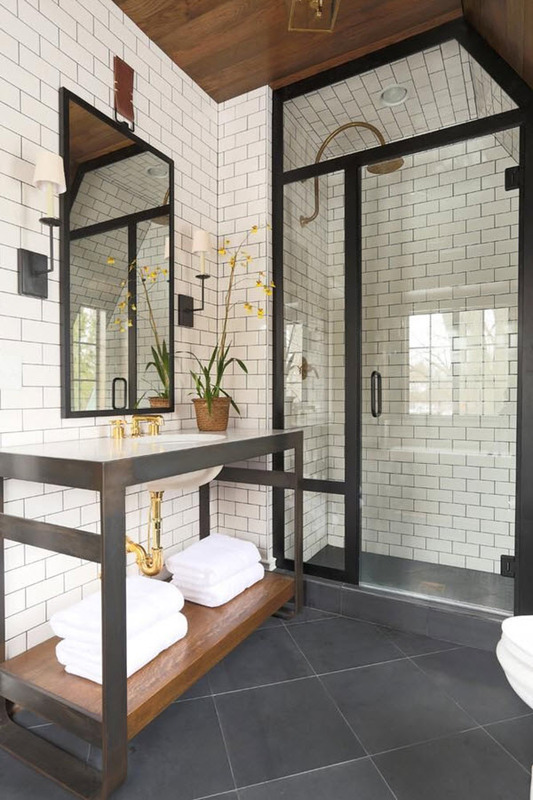 If you need some really great white shower tile ideas, just look at the photos below – inspiration awaits you. 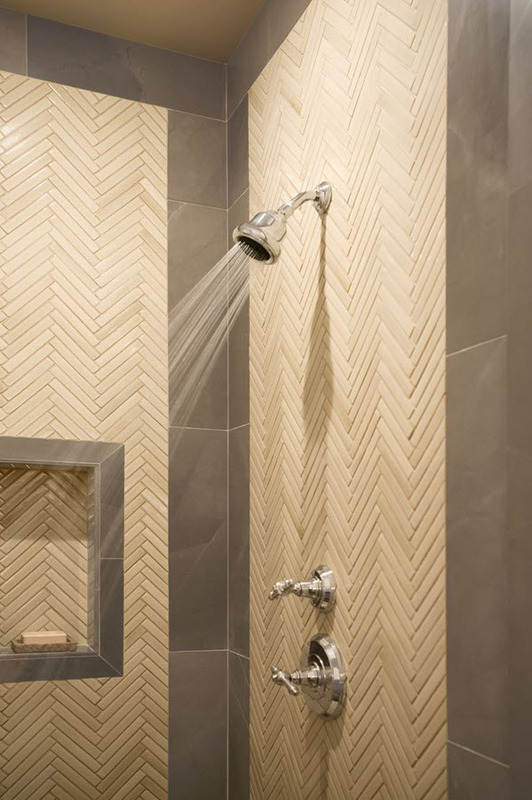 I think that this style of shower tile is the most popular. 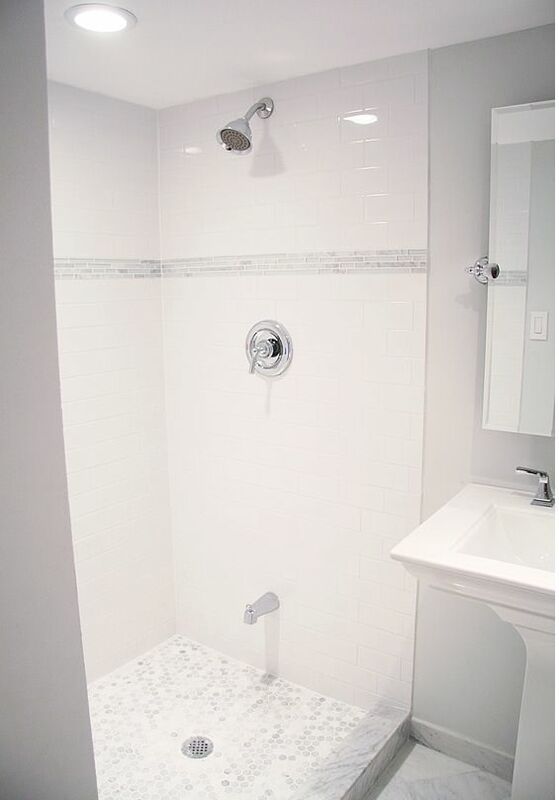 I have white shower tile in my bathroom, too. 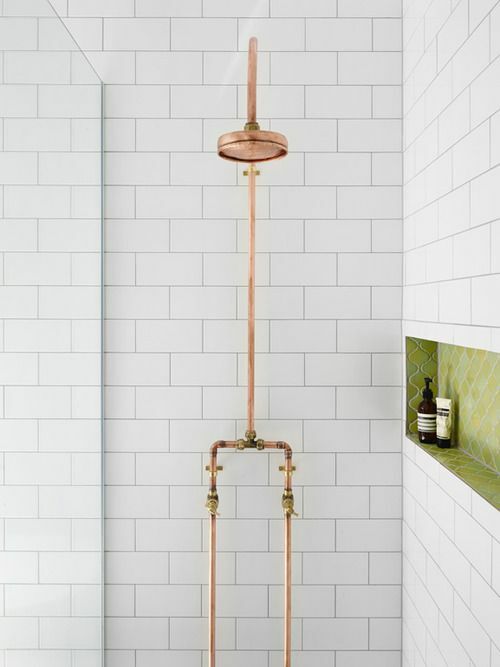 I think that this color is the most appropriate for a shower, because it’s a color of tideness and you feel better in such atmosphere. 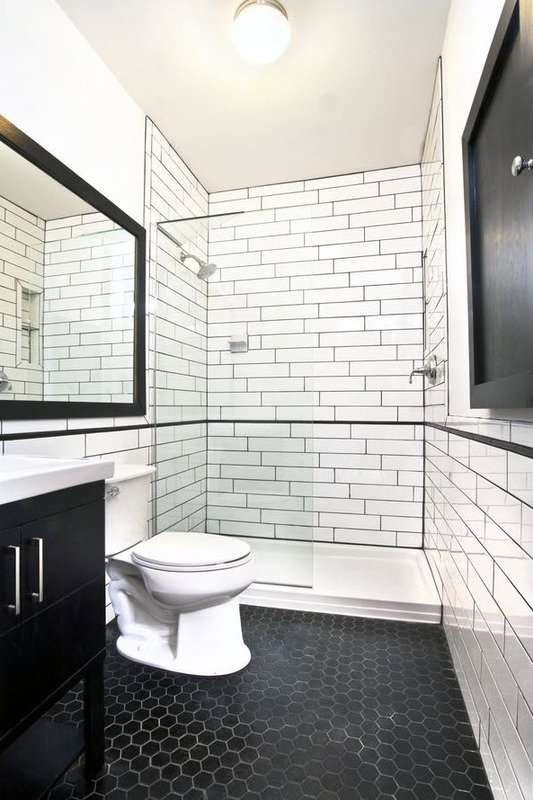 Frankly speaking when I looked at the pictures of white tile here and there I didn’t have a sense of freedom. 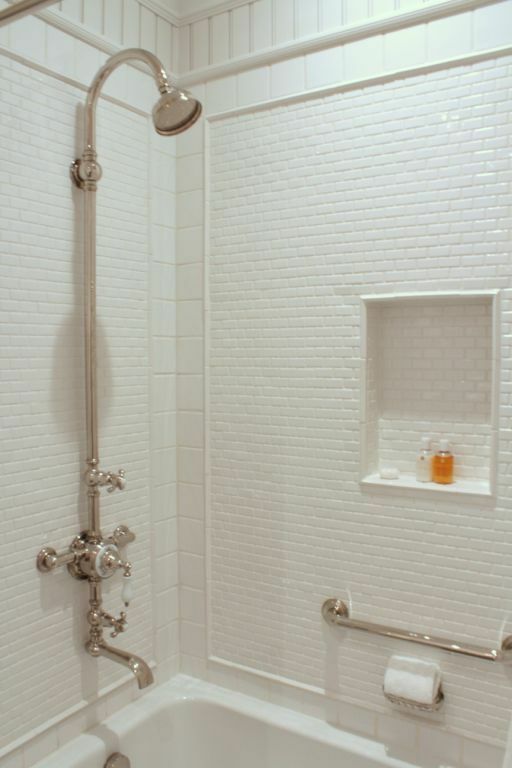 I felt a bit unconfortable and the pictures reminded me the walls of a hospital. 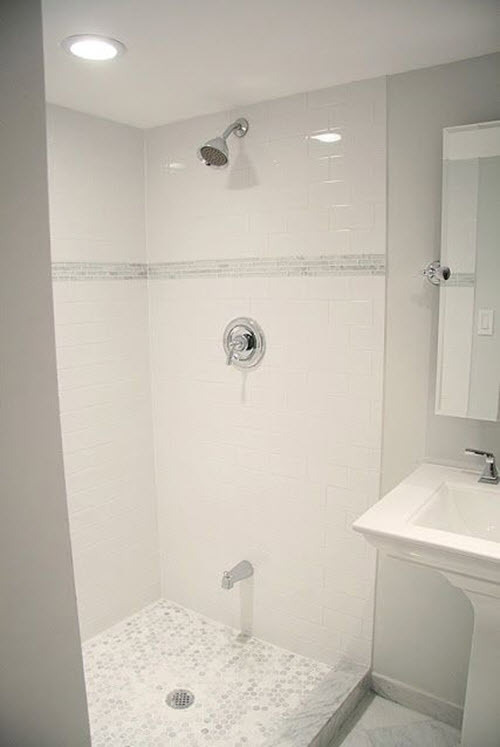 I think some other colours are required.